HO HO HO ! ! ! ! 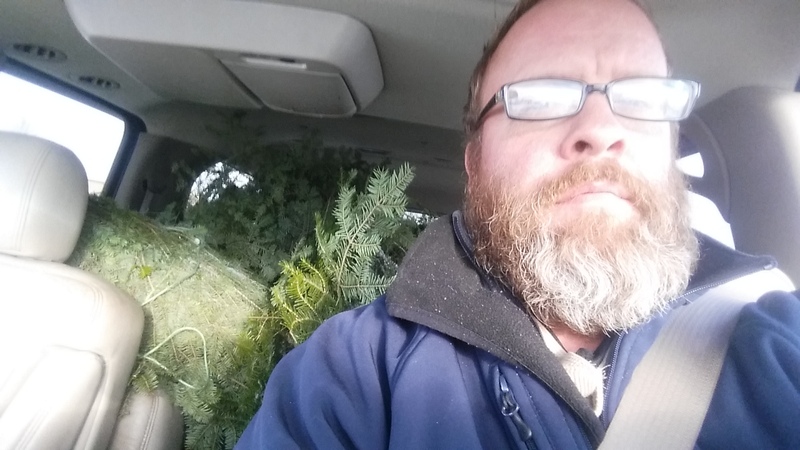 Just picked up boughs for wreath making with DIRT GROUP participants! We will be providing experiential group skills training for targeted skill areas of following instructions, cooperation, doing good quality work, . on task, completing tasks, perseverance, listening to others, displaying appropriate control, demonstrating appreciation, accepting ‘no’ for an answer, dealing with frustration, interrupting appropriately, etc! WITH TANGIBLE RESULTS! ! ! Previous PostGARLIC & 10 inches of SNOW in Minnesota! ! !Next PostInclusion & Education! !